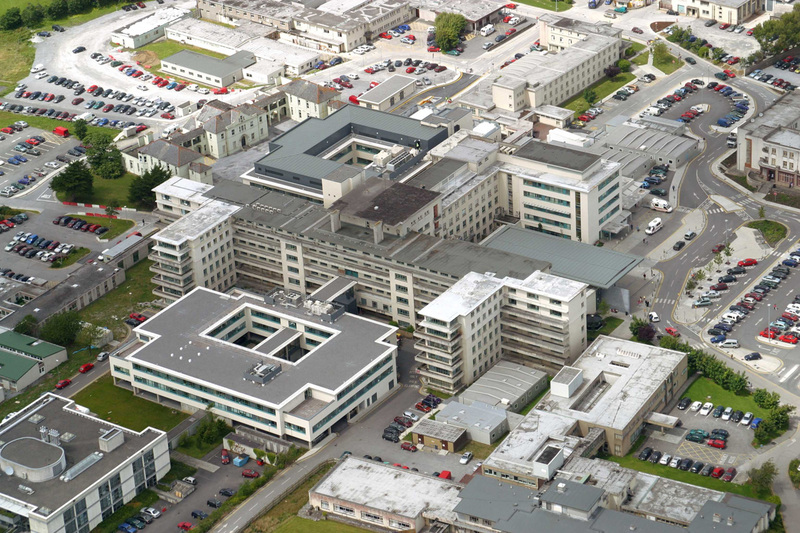 Varming Consulting Engineers were recently appointed by HSE West Estates as Building Services Engineers associated with the Design and Site Monitoring including Building Regulations Certification (BCAR) for the Cardiac Catheter Labs, Cardiothoracic Ward and Nurse Building Upgrade in University Hospital Galway. The project consists of the design and construction of the New Cardiac Catheter Labs, Cardiothoracic Ward and Nurse Building Upgrade in University Hospital Galway. Both the Cath labs and new Ward will be constructed within the existing hospital blocks in and around live Cardiac and ICU facilities. Overall this will be a very complex project and a significant challenge for the design team and the building contractors. The completed facility will be designed to a high quality, fully accessible, highly energy efficient, secure and safe in use. Cath Lab design will also facilitate the future expansion of the Cath Lab to provide a third Cath Lab in the future. This complex project will require services that will guarantee environmental conditions to facilitate the medical procedures being undertaken in the Cath Labs and High Dependence Cardiothoracic Ward. Systems to be provided will include air conditioned, heat recovery ventilation and pressure controlled rooms, heating, chilled water, high efficiency lighting, secure and resilient power including UPS systems, information technology, security systems and protective services. The Project will commence in Feb 2017 and compliments our extensive successful experience in the Acute Healthcare and with HSE West.